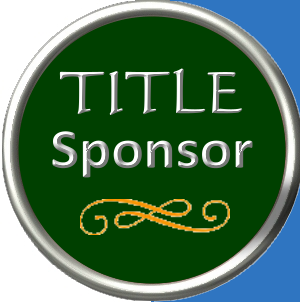 Are you a business owner or know of one who would like to be title sponsor for SanDiegoRadio? 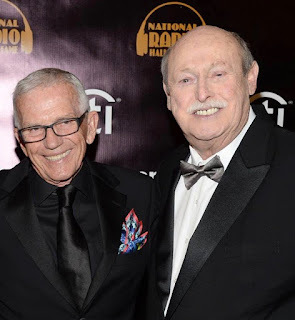 SanDiegoRadio.org is seeking a business to become title sponsor for its radio column. Your logo and contact information will be front and center and be seen locally and nationally by 500-1,500 readers (both radio folks as well as listeners) daily.